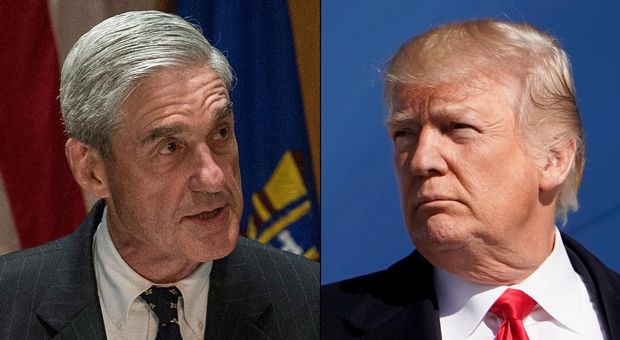 Republican adviser and former consultant to Donald Trump, Rogers Stone, claimed that special counsel Robert Mueller goal is to remove the President from the White House. “His target is undoing the results of the last election and removing this president,” Stone told the Washington Examiner. Cohen gave 70 hours of testimony in the Robert Mueller’s Russia collusion investigation. “Don’t you think he’s being used by his new attorney and by the Clintonistas as a bludgeon to attack Donald Trump? I mean, first of all, let me say on the record, he’s the single dumbest f--k I’ve ever met in my entire life. 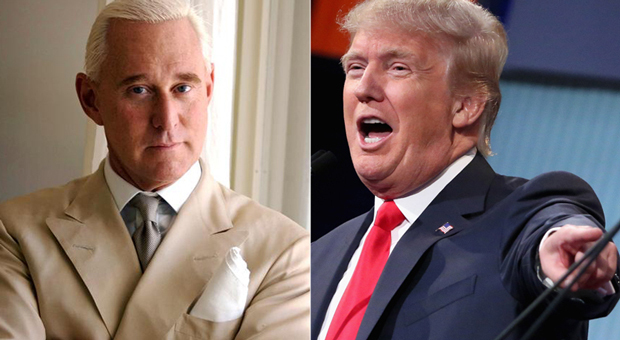 I mean, he’s as dumb as a box of rocks,” Stone said. Stone told the Washington Examiner after his speech at the American Priority Conference on Thursday. 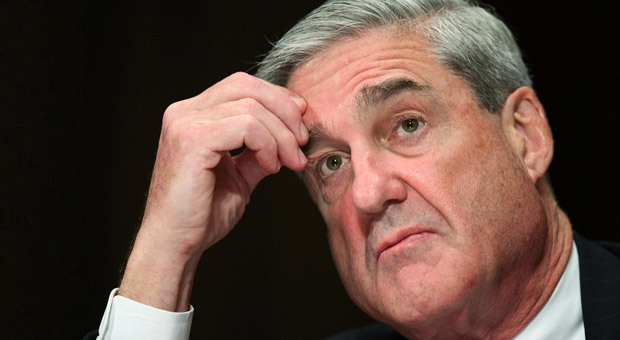 “I still don’t think he has any evidence of wrongdoing by the president. He wasn’t involved in the campaign. He wasn’t involved in the White House. I mean, I think at this point he’s composing,” he added. “Nunberg has a very hard time distinguishing between this [pointing to his behind] and this [pointing to his elbow]. He knows nothing. He enjoys his notoriety, but he knows nothing,” Stone said on Thursday. Prosecutors advised that Cohen Cohen receive a “substantial” prison sentence, the memo indicates. Cohen pleaded guilty to several counts of business and tax fraud. He also pleaded guilty to 'excessive campaign contribution' along with false statements given to Congress regarding a Trump real estate project in Moscow about the Russia, probe. “It says even less about collusion and is devoted almost entirely to lobbying-related issues,” she continued.